Posted on November 3, 2009 . 3 comments. 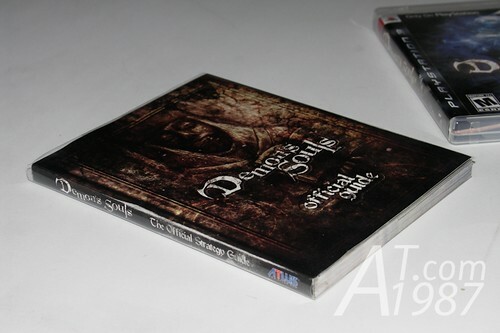 I got my Demon’s Souls Deluxe Edition last month. It’s the great game and I enjoy it a lot but now I’m disappointed when I found out that my official guide cover color was washed-out ! Posted on February 5, 2008 . No comment. This figure is must have for Persona Fan (like me) and her fan. The scale is 1/8 and 210 height. 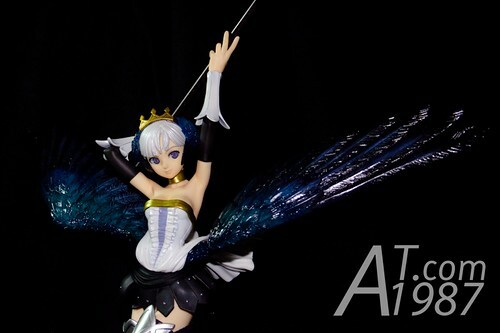 From the photo, the figure is very full of detail and the face is looked good but slightly younger than the original design. The arm can interchangeable. Her sword and Evolker also come with her. Kirijo Mitsuru figure will be release on June. You can preorder it from Play-Asia. PS. 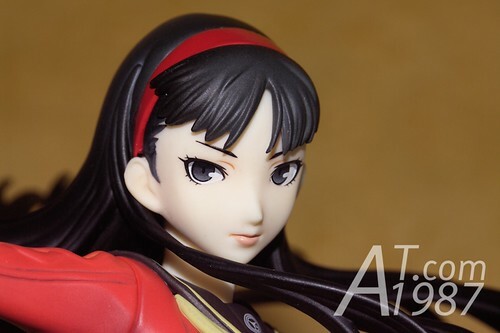 I’m very sad that I didn’t bought Aegis figure. I promise to myself not to miss this Kirijo figure.